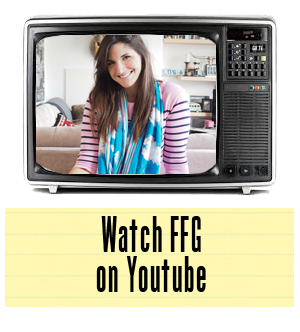 This is the only video you need to watch today, fashion obsessed people. 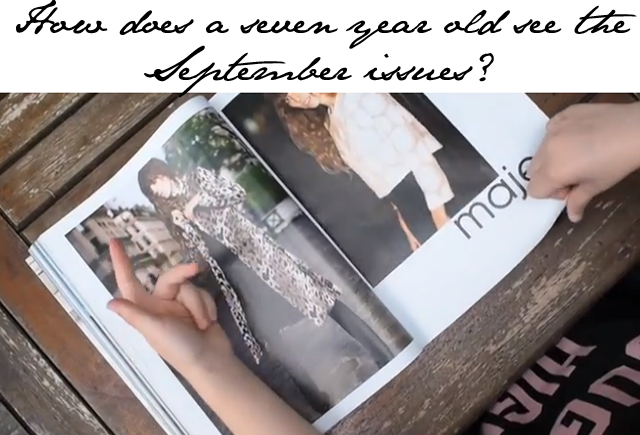 My good friend Mademoiselle Robot has shared a special moment with her 7-year-old daughter that will forever change the way you look at your September issues. While most of us are flipping through the magazines this month in search of style inspiration, Mini Robot offers a fresh perspective. From questioning why women are wearing no pants in the ads, to explaining how she can tell that arms are human arms vs. zombie arms, this little lady will most definitely bring a smile to your face. Watch and enjoy! Thank you, Mini and Mademoiselle Robot, for a most fantastic giggle today.